Reduced! 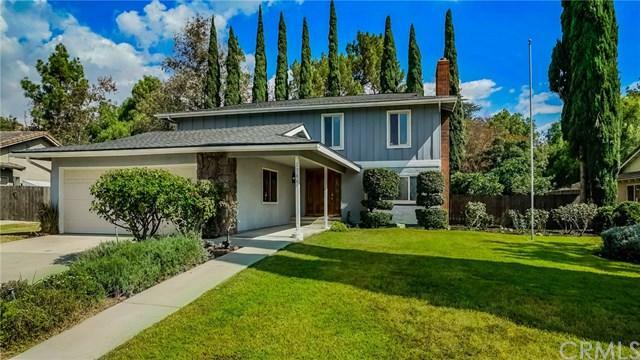 Gorgeous and Completely Remodeled from the ground up. 75K spent in remodeling. Including New Roof with 30yr warranty that transfers over to new owner. New flooring, New Carpet, New Paint, New Fireplaces, New Cabinets, New Quartz countertops, New Sinks, New Toilets, New Windows, New Patio Door. Completely remodeled Bathrooms and Kitchen. New Stainless Steel Appliances. Two Fireplaces in Master and Family Room. New everything. Back Yard multiple Fruit Trees and a private gate entrance to the highly Reduced! 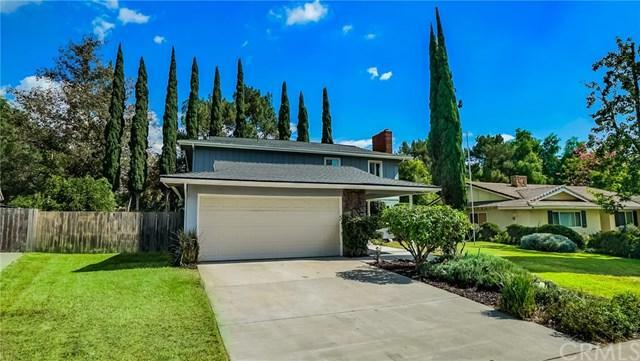 Gorgeous and Completely Remodeled from the ground up. 75K spent in remodeling. Including New Roof with 30yr warranty that transfers over to new owner. New flooring, New Carpet, New Paint, New Fireplaces, New Cabinets, New Quartz countertops, New Sinks, New Toilets, New Windows, New Patio Door. Completely remodeled Bathrooms and Kitchen. New Stainless Steel Appliances. Two Fireplaces in Master and Family Room. New everything. Back Yard multiple Fruit Trees and a private gate entrance to the highly coveted Higginbothom Park. Your own private access to the park. 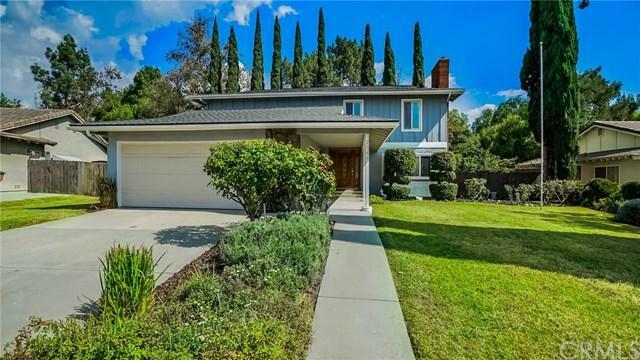 Property is located on a Cul De Sac in upscale area of North Claremont by the hills. Surrounded by million dollar homes. Very private. No traffic coming in or out of the Cul De Sac. 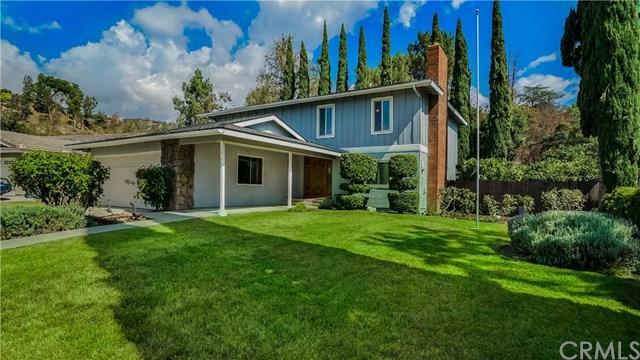 Buyer will be getting a brand new house on Cul De Sac in a great area of north Claremont. Just come and see this home and you will see the value. Listing provided courtesy of 2020 Realty. Listing information © 2019 San Diego MLS, Inc.